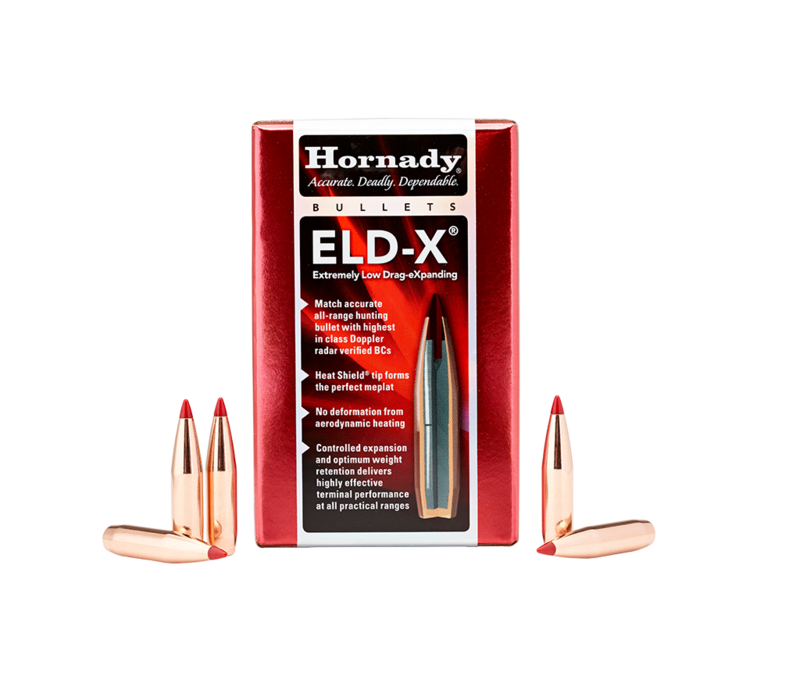 In 2012, Hornady engineers were tasked with creating a new bullet. The main goal was to have a hunting bullet that worked well at all practical distances. Plenty of bullets work well from 0-400 yards, few work well beyond that and none work well at both conventional and extended range. 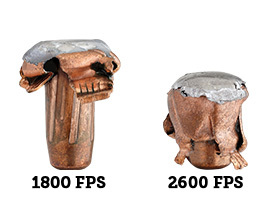 INTRODUCING THE HEAT SHIELD® TIP... ONE TIP, TWO BULLETS! Extend your range, and never compromise at any distance. 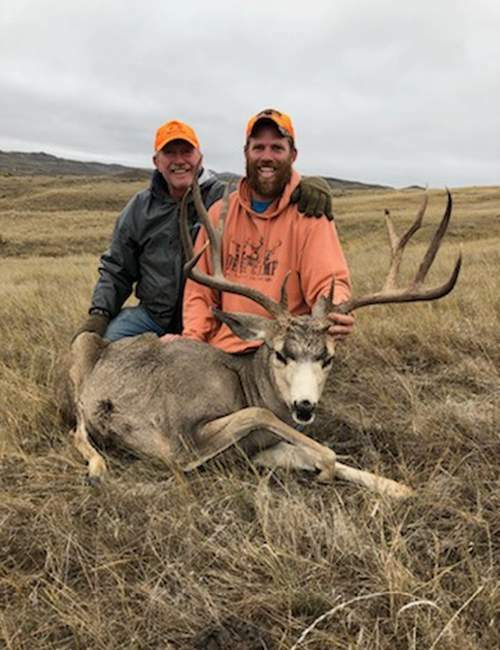 Hornady engineers, using state of the art aeroballistics software, Doppler radar and decades of bullet performance knowledge have developed an entirely new class of bullet.